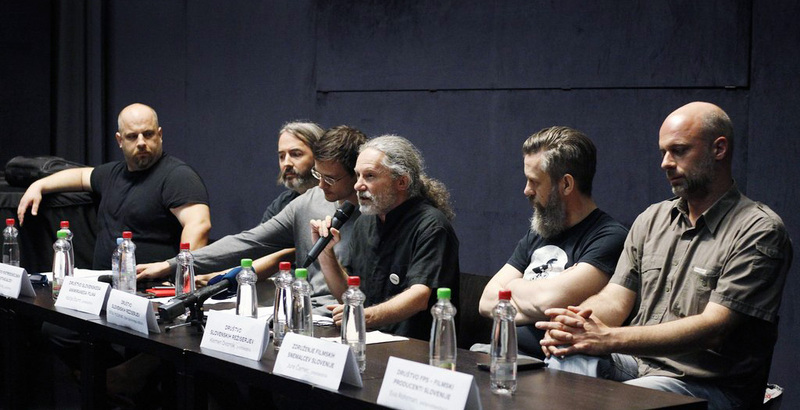 The Directors Guild of Slovenia (DSR – Društvo slovenskih režiserjev) represents the interests of film and television directors and screenwriters in the Slovenian film and audiovisual industry. It was founded in 2005, while the DSR Screenwriters was founded in 2015. The DSR is a professional, voluntary, non-partisan and non-profit association of directors professionally engaged in directing and screenwriting of film and television works as well as in other audiovisual media, who live and work in the territory of the Republic of Slovenia. Currently it has more than 60 members. 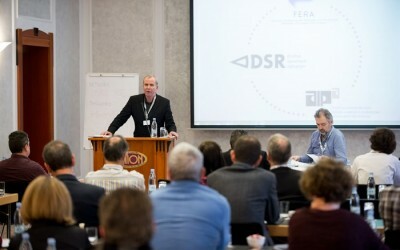 The DSR is a full member of La Fédération Européenne des Réalisateurs de l’Audiovisuel (FERA). Since October 2016, the DSR Screenwriters is a full member of the Federation of Screenwriters in Europe (FSE).